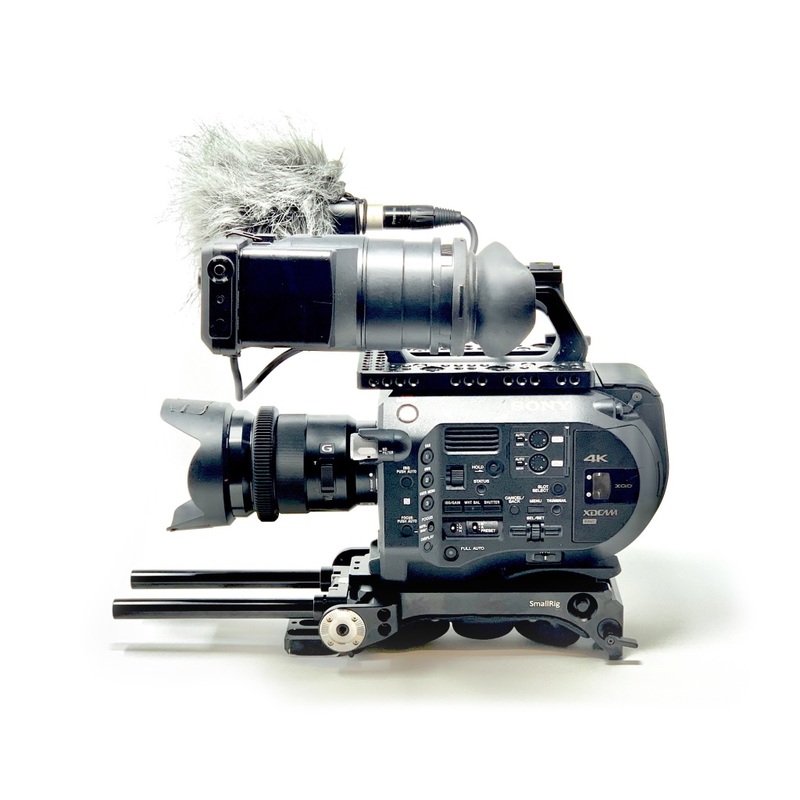 For most of our work, we are using a mix of SONY, PANASONIC and RED DIGITAL CINEMA cameras depending on the needs of our customers. We have all of our equipment in-house running a small rental service. For television, events or productions on a budget we are mostly using the Sony FS7, the Sony A7S2 and the Panasonic GH5S. 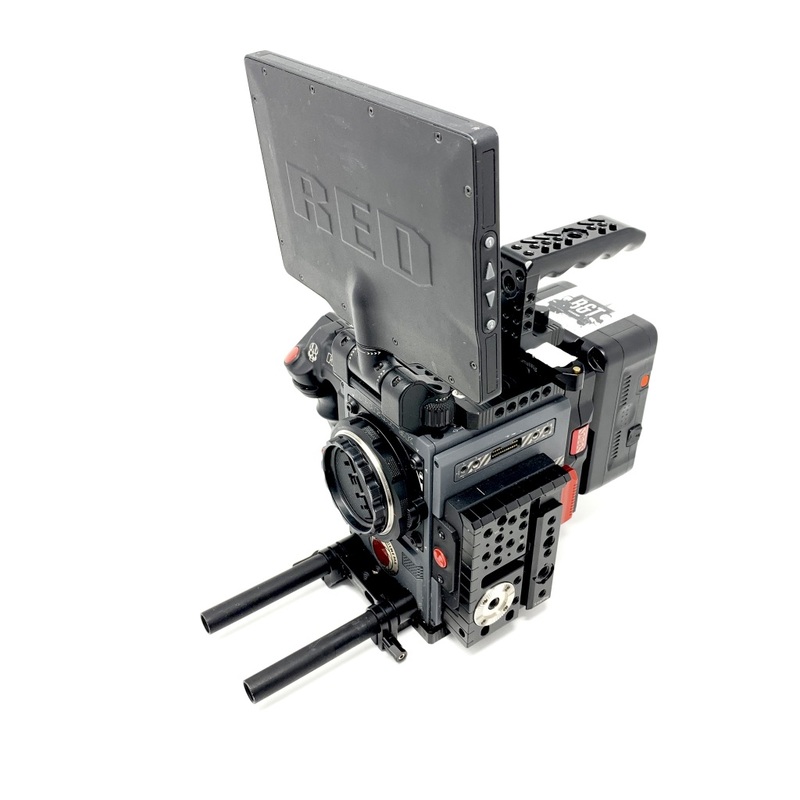 For sports, documentaries or high-class productions, we trust in using RED Cameras like the Scarlet-W 5k. 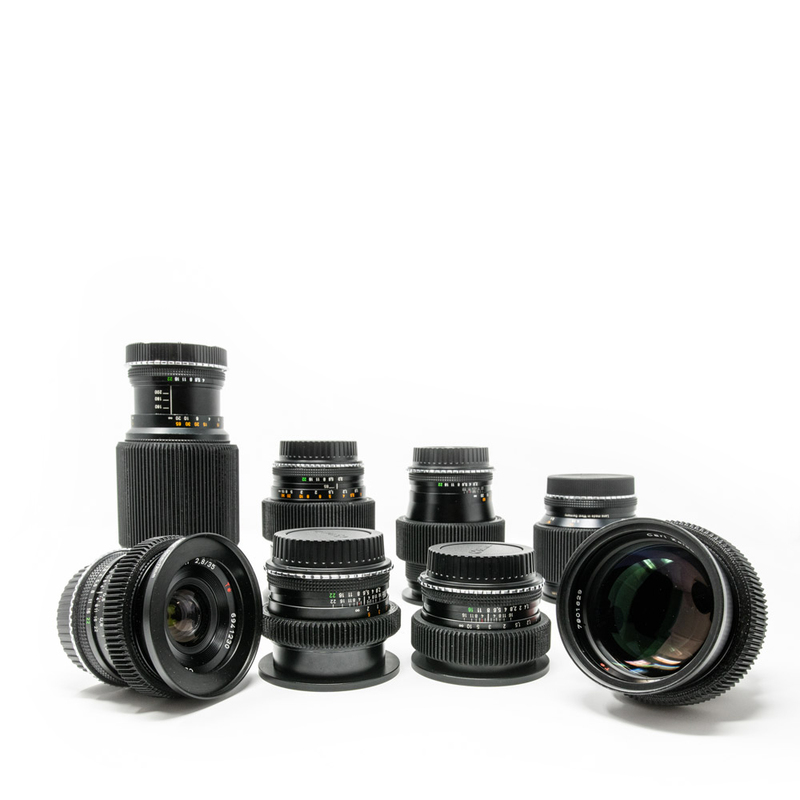 Our lense line up is build up from native Sony Zeiss, Zeiss Contax, Canon L, and Sigma Cinema Primes/Zooms.